The primary responsibility of part-time faculty is to deliver instruction in the manner determined by the department and aligned with the University mission. Preparation of syllabus and teaching of curriculum according to the goals and objectives of the department/program. Participation in departmental activities as identified by the department chair or program director. 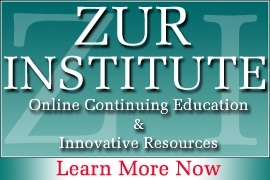 Determine student mastery of material and assessing final course grades from evaluation of student work and activities related to course material. 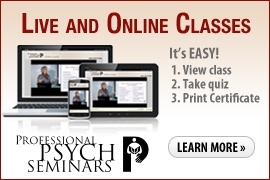 An earned doctoral degree in Counseling Psychology, Counseling, Educational/School Psychology, Clinical Psychology or related field, and be licensed/license eligible or credentialed (P.P.S.) as a mental health provider (e.g. 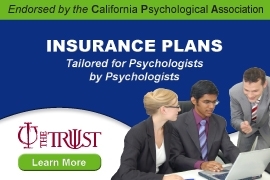 psychologist, LPCC, school counselor/psychologist) in California. Evidence of teaching in graduate-level courses and/or experience in fieldwork supervision is preferred. Bilingual skills are highly desirable.